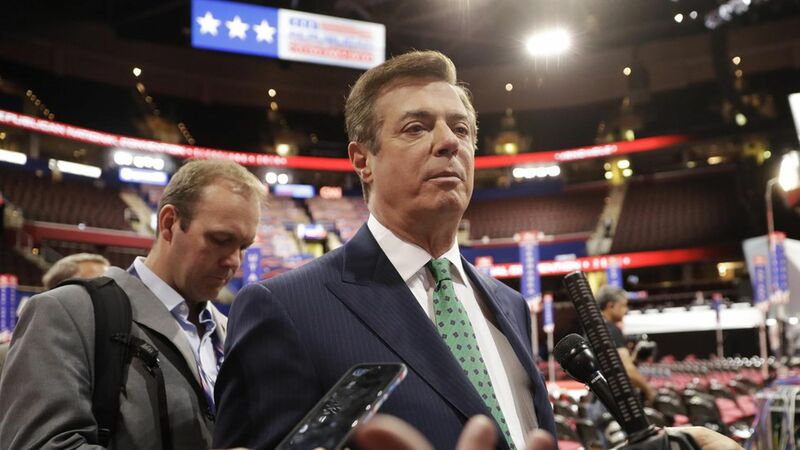 The special counsel probe into Trump-Russia links is now investigating Trump's former campaign manager, Paul Manafort, per an AP report. It's taking an oversight role of an ongoing investigation into Manafort. The special counsel is also expanding the probe to investigate Trump's former National Security Advisor Michael Flynn, Reuters first reported. Mueller is assuming control of the grand jury investigation into Flynn's paid work as a lobbyist for a Turkish businessman and his contacts with Russian officials. The investigation may also expand to Attorney General Jeff Sessions and Deputy Attorney General Rod Rosenstein in the matter of firing FBI Director James Comey, per the AP. Why it matters: Including Manafort shows special counsel Robert Mueller is "assuming a broad mandate," the AP said. Manafort's business ties in Ukraine have come under scrutiny before, since he received off the books payments worth millions in the late 2000s from a pro-Russian political party. This caused him to resign from Trump's campaign in August, and the DOJ has been investigating him since before the election. Go deeper on Manafort via CNN.